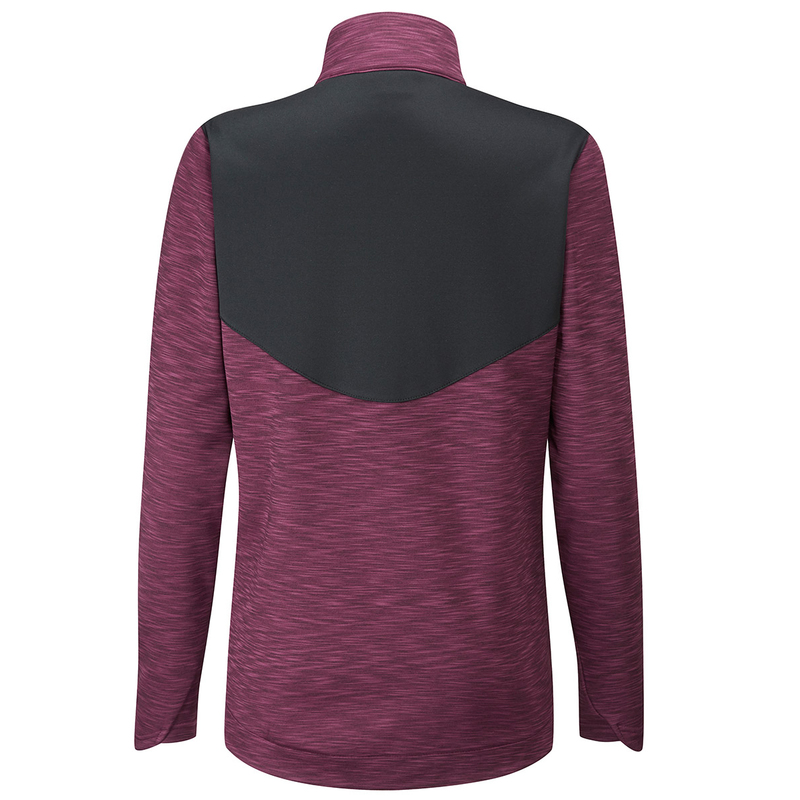 PING have engineered this thermal layer with the latest performance fabrics, to move with the body, with technical fabrics to keep you warm and comfortable as you play the beautiful game of golf. 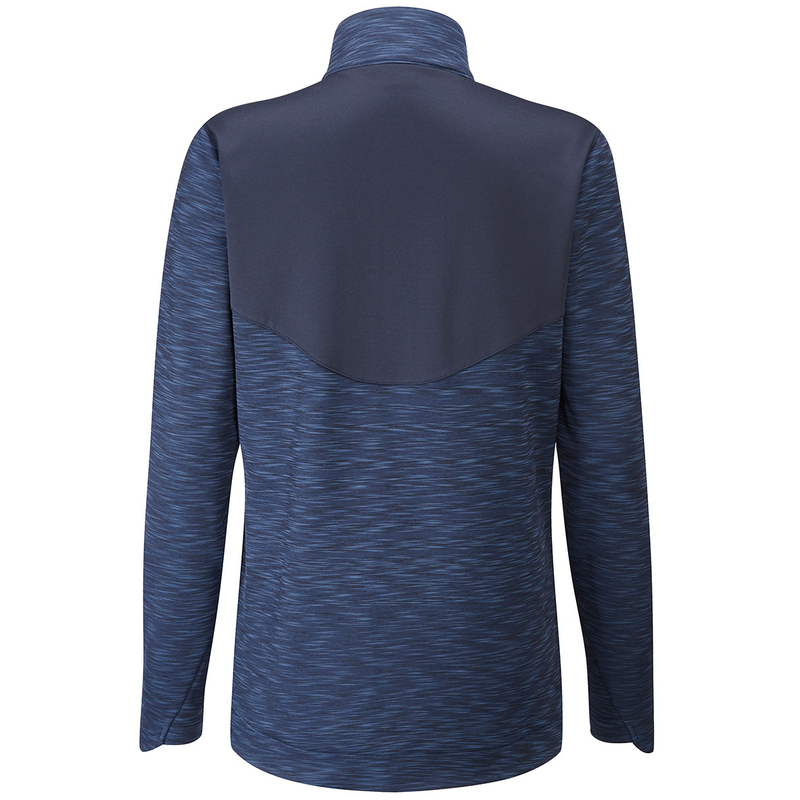 The layer has a modern heathered appearance, and colour block design, with shaped collar and cuffs for added style. Constructed with a performance fleece, with brushed back fabric to keep you warm, plus is water resistant to keep you protected during sudden showers on the golf course. 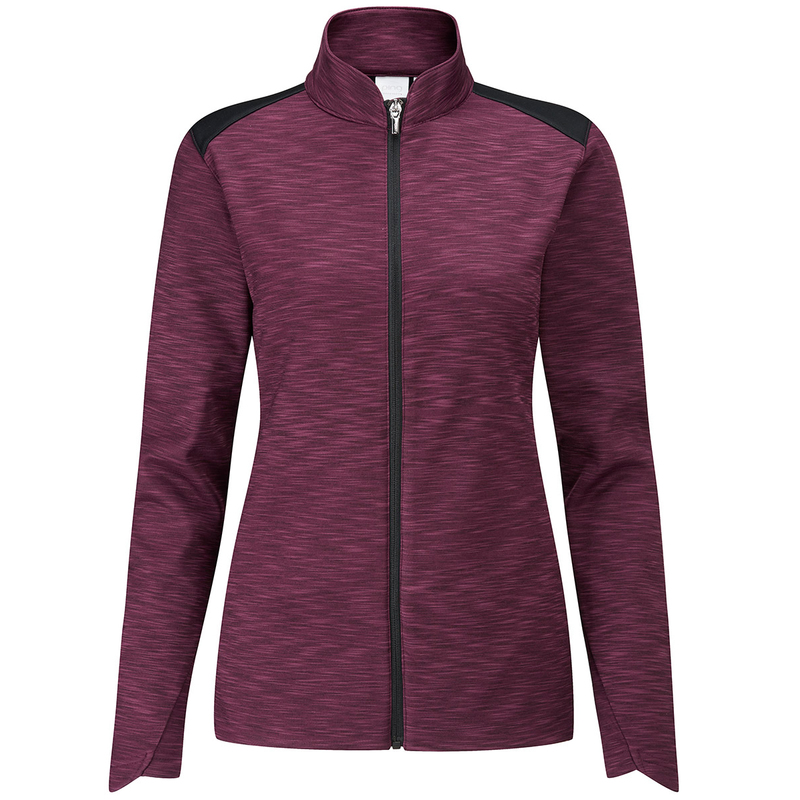 Other details include a full zip opening, and 2 front zip pockets.